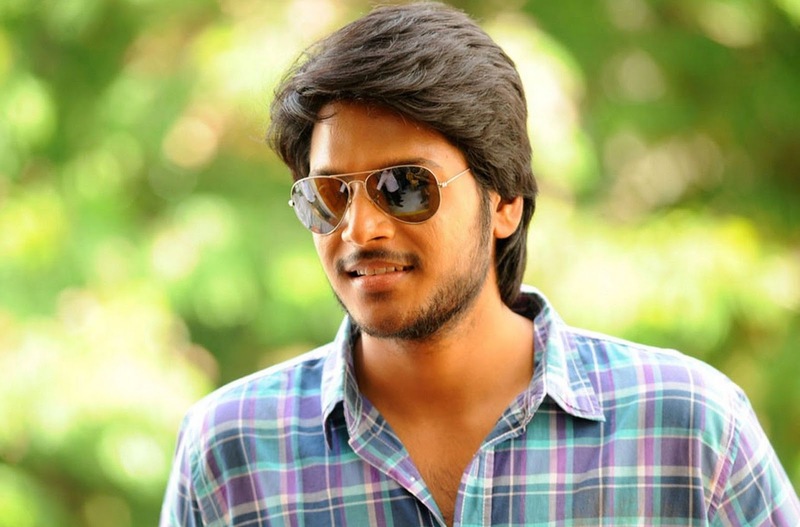 Nithya Menen is the lead actress in Sandeep Kishan next movie Oka Ammai Thappa. The caption of the movie is All Indians are my brothers and Sisters. The shooting of this film will begin from November 18. Produced by Anji Reddy and directed by Rajasim. The moive's Pooja ceremony happened yesterday and makers are promising an entertaining story.